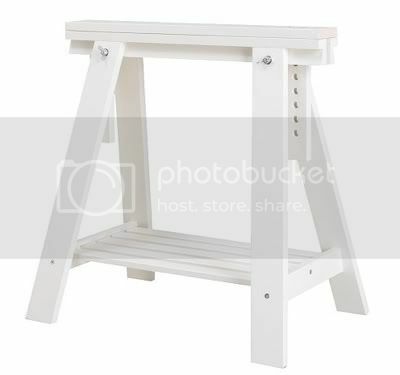 Below: Vika Artur trestle in birch or white; $30. 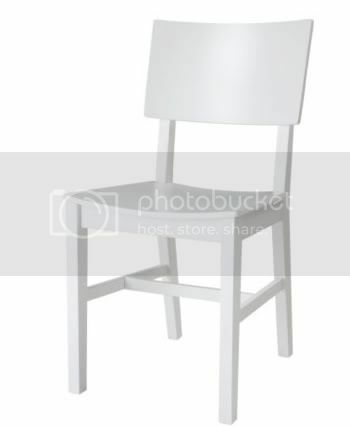 Below: Norvald Chair, available in black, red and white; $69.99. 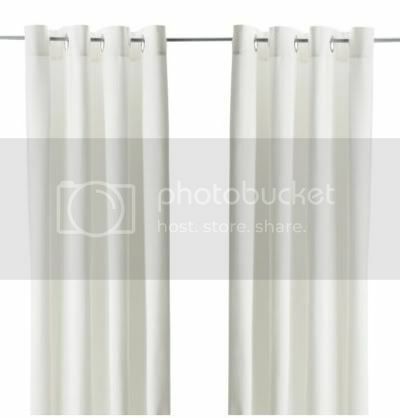 Below: Merete Curtain; $49.99 a pair. 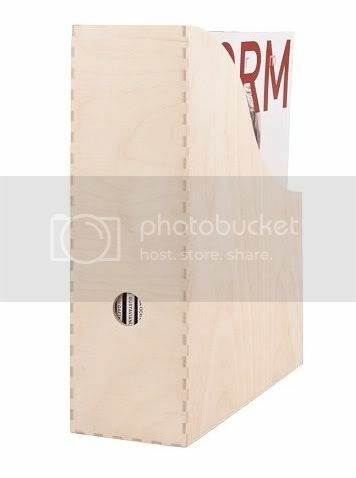 Click "Read More" to view the rest of the quirky Ikea furnitures. 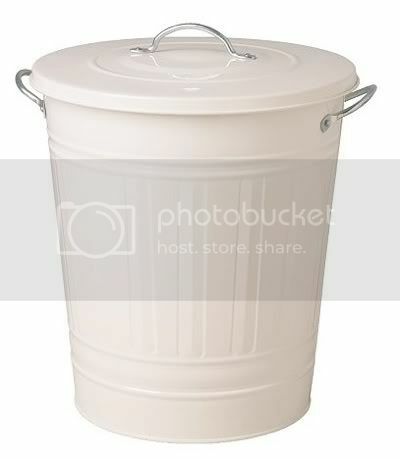 Below: Knuff Magazine File; $4.99. 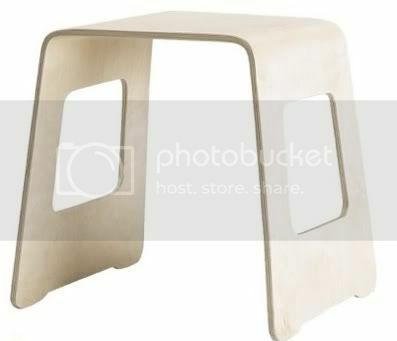 Below: Birch veneer Benjamin Stool; $19.99. 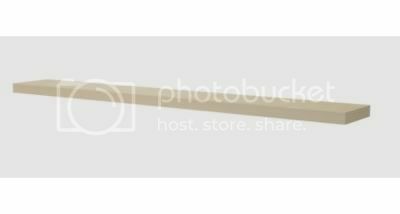 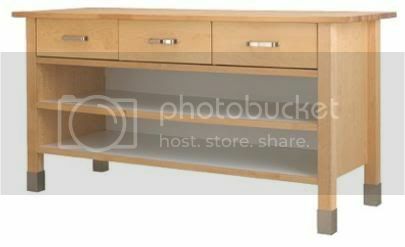 Below: Lack Wall Shelf with concealed mounts in birch, black-brown, or white; $24.99. 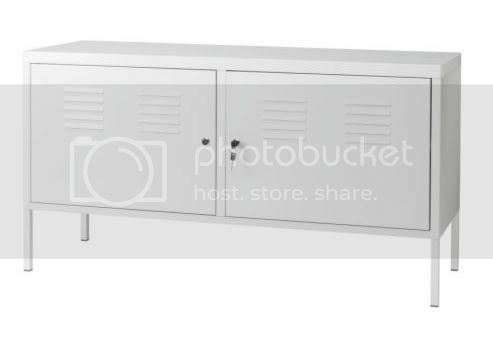 Below: Varde Base Kitchen Cabinet in birch; $349. 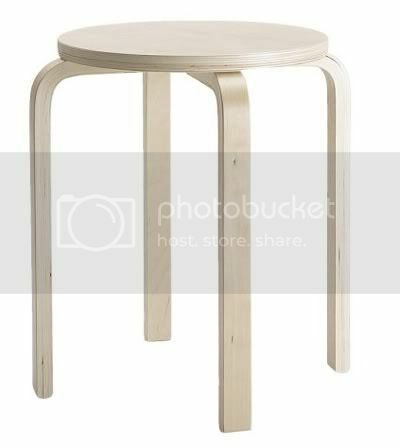 Below: Birch veneer Frosta Stool; $12.99. 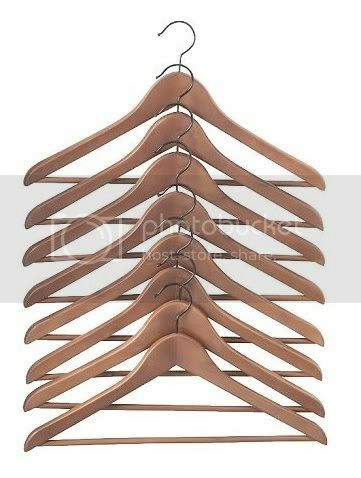 Below: Bumerang Clothes Hanger; $3.95 for eight.